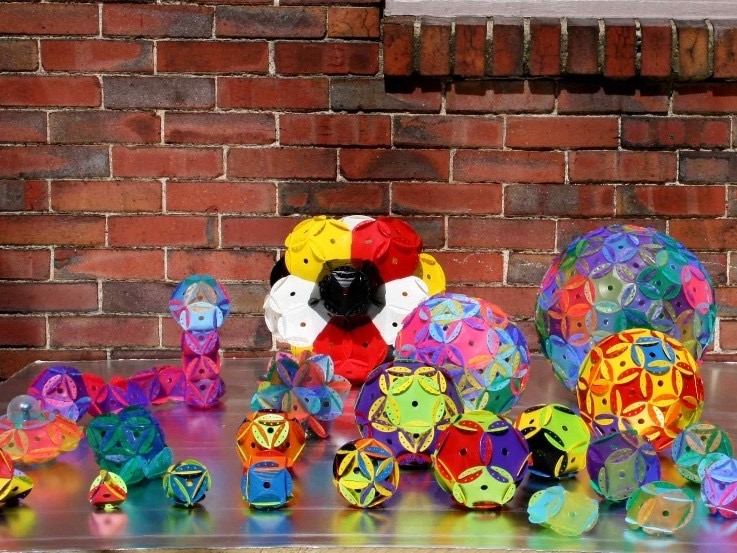 A new intuitive building toy that allows kids and adults to explore shapes and space. Build your own creative 3D shapes and characters! Each set comes with enough pieces to start building the First Five Drons as well as many other creative and expressive Combo-Dron shapes. A flex of the endless possibilities™ of building from our Space Chip Hall of Fame! Explore the endless possibilities for fun building with 3 different types of building chips.